This post is sponsored my Motivated Mom. As always, all opinions are mine alone. 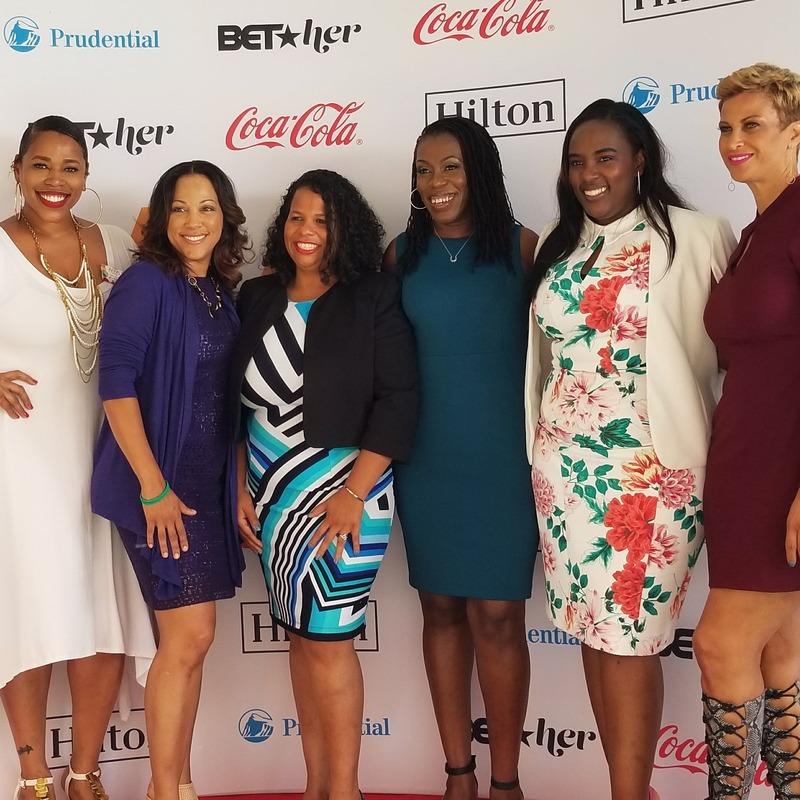 A few weeks ago, I had the opportunity to serve as an official Ambassador for the Motivated Mom Tour, hosted here at the Hilton Atlanta Perimeter Hotel. The purpose of the tour was simply to empower other motivated moms to be our best selves, to live to plan for our lives and our children’s lives. Along with some other truly inspirational women and moms, we embarked on a journey toward finding and being our best selves -both personally and professionally- for not only ourselves, but for our respective families. 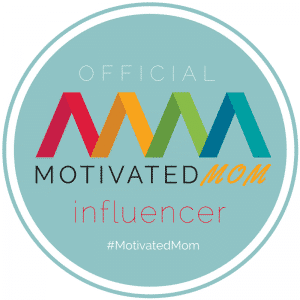 Not surprisingly, I ran into quite a few of my friends from my very first team of motivated moms when I moved to Atlanta from the Mocha Moms Organization, along with some other amazingly awesome women who are truly rocking it in their lives and careers. It was a morning and afternoon well spent with some life lessons to carry us all forward for years to come! Eyvon Austin, Global Supplier Diversity Director at Coca-Cola, kicked off the tour by sharing some great information about a relatively new global initiative by Coca-Cola called 5by20. You can read all about it in a previous post I wrote about the initiative HERE, but in short, the purpose of the initiative is to empower and equip female entrepreneurs. This global movement has changed the lives of approximately 1.7 million women worldwide and is definitely an inspiration to entrepreneurs here in America as we recognize the strength of economic empowerment in all communities. Michele Thornton of BET Her and author of StrateChic gave us some truly powerful stuff in there! She shared her own personal testimony of how she finally got the courage to take the reigns on her own life and career, utilizing what she’d already known and working harder than ever to be the best she could be. Her message to us all was to craft our own story and own our own narratives. Finally, we were left with some key messages from event sponsor Prudential with some tips for moms to help prepare ourselves financially for our future. Ask for help! Career, family, and other day-in, day-out commitments can consume every minute of your time if you let them. It’s easy to become overwhelmed. So many resources are available to help women remain physically, mentally, and financially fit. The first step is to be willing to accept the help. Juggling work and family to reach your goals isn’t easy, but it can be done. Finding dependent childcare or eldercare, requesting a flexible work schedule or asking the family to help around the house are a few ideas. Your credit report and FICO score tell only part of the story. Do you pay your mortgage or rent on time? Are your medical bills lingering? Many people aren’t aware of where their financial history stands until they attempt to buy a home, take out a business loan or make a major purchase. Don’t let your financial history stand in the way of your future endeavors. Here are some rules of thumb. Even if you missed this year’s tour, I highly recommend you keep the next one on your radar. Thanks again to Latoyia Dennis of Motivated Mom and Elayna Fernandez of ThePositiveMom.com for allowing me to be a part of such a powerful event!